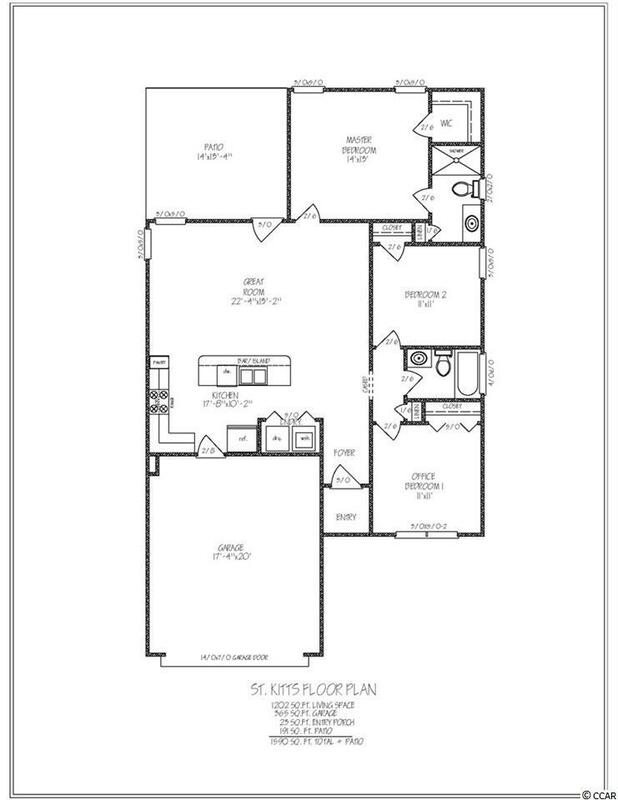 Beautiful, high quality homes that have standard upgrades you won't find anywhere else. The kitchen, living area and bathrooms are covered with beautiful vinyl tile planks. 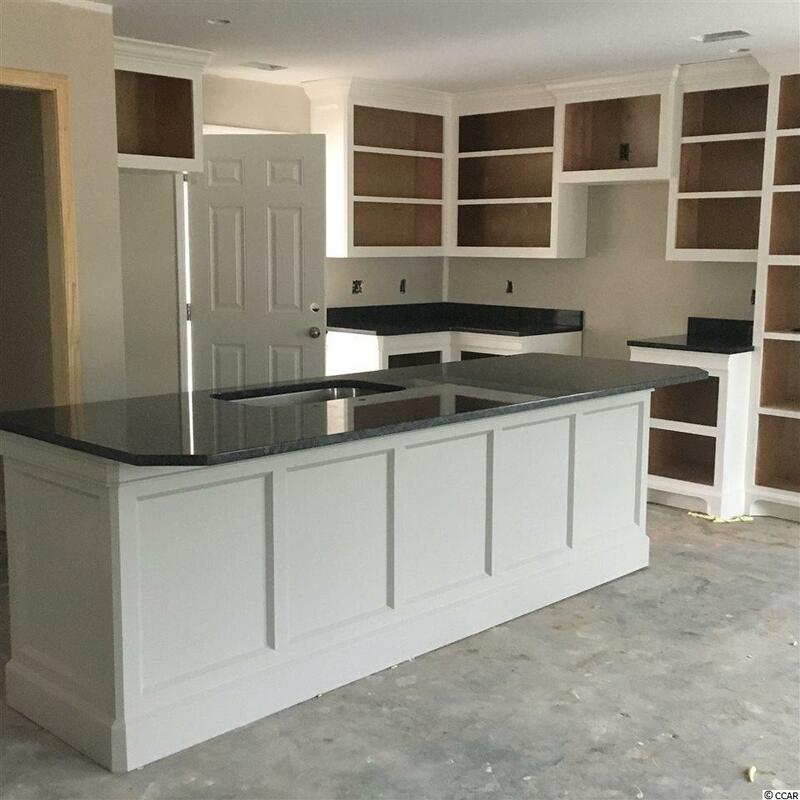 The kitchen is stunning with custom-built solid wood cabinetry, granite counters, and stainless steel appliances. Including a gas range with an electric convection oven. 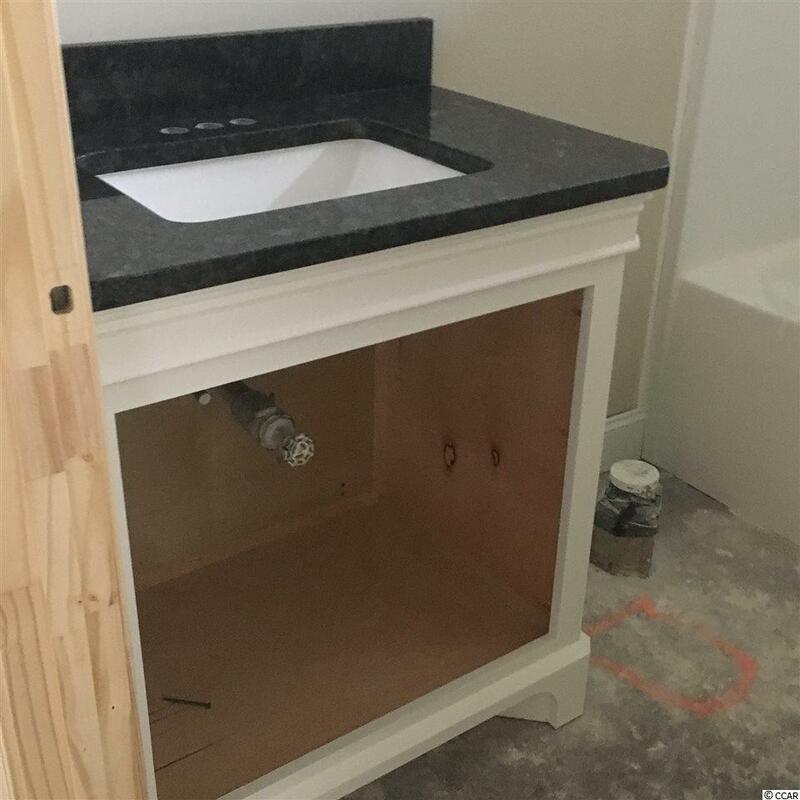 The bathrooms have the same beautiful, high quality cabinetry with granite countertops as a standard feature. Also standard is a gas hot water heater that you won't find standard in many other homes. 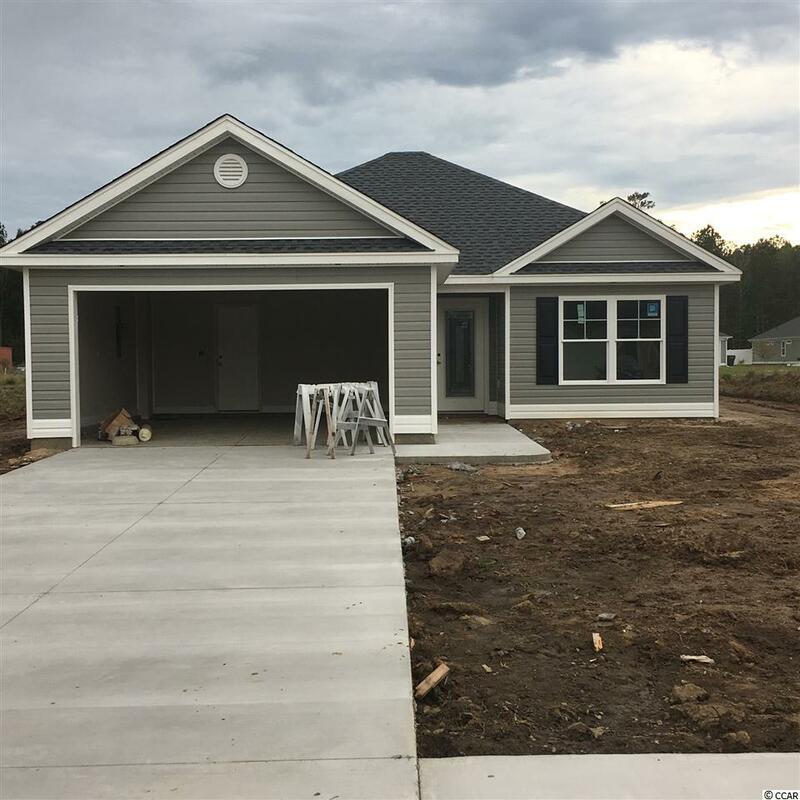 Aside from the beautiful exterior of the home, you will notice right away that these homes are 32 to 36 feet from the curb, unlike many other subdivisions. Resulting in the beautifully landscaped yard that you will also notice right away. You will also get more concrete drive as a result of this extra distance from the curb allowing for a generous 4 car parking area. Elmhurst is located in central Conway, within minutes of the historic downtown area's fabulous restaurants, boutiques, live theater and Riverwalk. Myrtle Beach with its pristine beaches, attractions and shopping are about a thirty minute drive away.